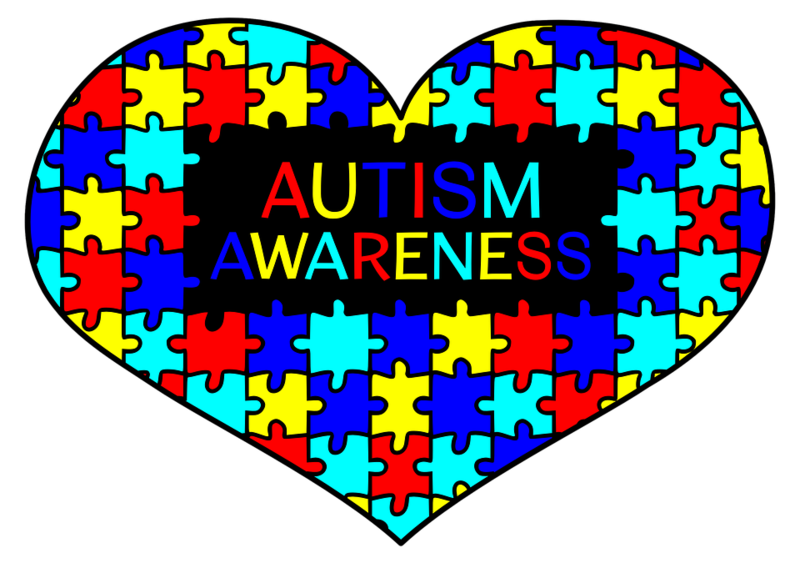 We are supporting National Autism Week – our Autism base are arranging a whole school disco. Tickets are £3 to include a hot dog and unlimited juice. Proceeds will go toward the National Autism Society and sensory equipment for school.